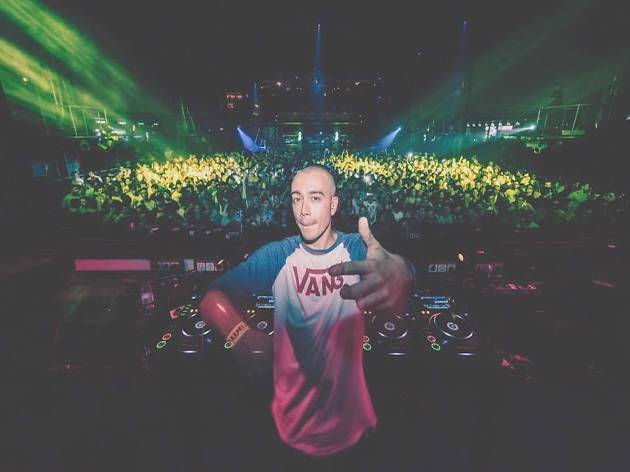 Toeing the line between remaining creatively free while still finding success on the global stage, Dutch DJ and producer Willem Rebergen (Headhunterz) oozes character, something that shines through in his excellent originals, remixes and sets. 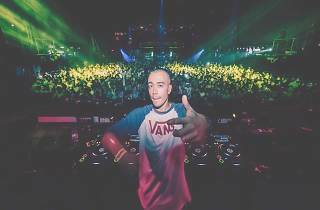 He's worked alongside the likes of W&W, Carnage, Hardwell, R3hab and Steve Aoki, and for good reason. Be sure not miss out.